For the first time in five years, Fleet Foxes are on tour with special guest Animal Collective. They will perform at Merriweather Post Pavilion this Saturday. Start your weekend off with a splash at a taco and pool party, then finish it off on a more relaxed note at a play about late Supreme Court Justice Antonin Scalia. The Liaison Hotel’s “taco extravaganza” at their rooftop pool and lounge is the perfect way to grab a bite to eat and lounge at a swanky hotel pool this weekend. Douglas Alexander, the executive chef at Art and Soul, will be hosting the party and grilling on site. For $20, patrons can enjoy two Mexican lagers, three tacos and unlimited cannon balls before the pool closes at 8 p.m. Plus, chips with guacamole and salsa, margaritas and more tacos will be available a la carte. Rooftop Lounge at the Liaison Capitol Hill, 415 New Jersey Ave. NW. 5 p.m. to 8:30 p.m. $20. For the first time in five years, Fleet Foxes are on tour with special guest Animal Collective. The indie rock bands will perform at Merriweather Post Pavilion this Saturday. 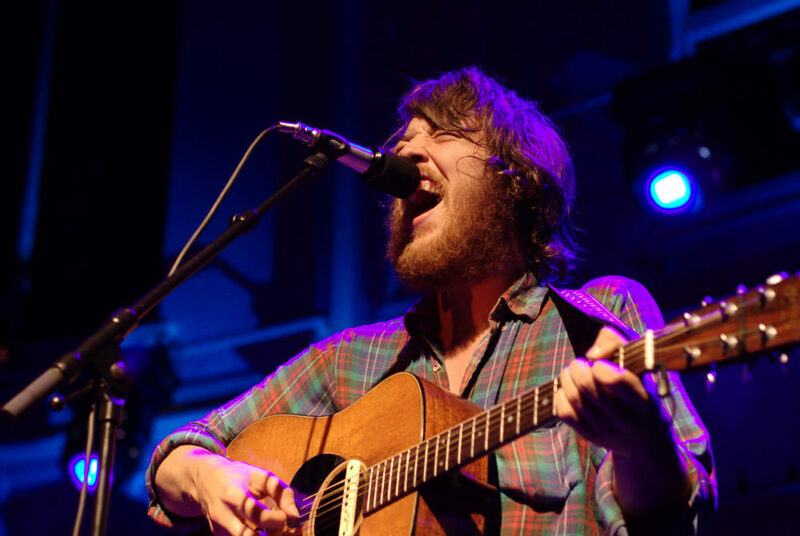 Fleet Foxes earned success from their 2008 self titled album and released their new album “Crack-Up” this past June. Singles include “If You Need To, Keep Time On Me” and “Fool’s Errand.” Animal Collective is an experimental pop band from Maryland that specializes in psychedelia, freak rock and noise rock. Merriweather Post Pavilion, 10475 Little Patuxent Parkway, Columbia, MD. 7:30 p.m. $41-$56. Watch history take the stage as you learn about the late Supreme Court Justice Antonin Scalia in “The Originalist.” The Originalist was written by John Strand and returned to D.C.’s Arena Stage early this month. The story follows Cat, a Harvard Law School graduate during her clerkship with Scalia, who is played by Edward Geroch, a theatre professor at George Mason University and an actor famous for roles in Die Hard 2 and various stage performances around the District. In the play, Cat and Scalia form an unlikely friendship despite their different political stances. Kreeger Stage at the Mead Center for American Theater, 1101 Sixth St. SW. 2 p.m., 7:30 p.m or 8 p.m. Tickets $41-$101.